An arson attack was carried out early on Sunday on the building housing a German newspaper that reprinted cartoons of Prophet Mohammed from the French satirical paper Charlie Hebdo, police said. Police said they suspected that the attack was linked to the Hamburg-based daily Hamburger Morgenpost's publication of the cartoons under the title "there must be so much freedom". Unknown persons threw stones and set on fire the newspaper's archive, causing damage to some files stored there, but no injuries were reported, media reports said. Two persons suspected of involvement in the attack were taken into custody, the reports said, citing police officials. No members of the newspaper's editorial staff were present in the building at the time of the attack. The city's fire brigade received a fire alarm at 2.22 am and the fire could be put out speedily. Burnt­ out files and old newspapers were taken out of the building. The attack comes days after two gunmen stormed the offices of Charlie Hebdo on Wednesday, killing a total of 12 people including some of France's best-loved satirists. 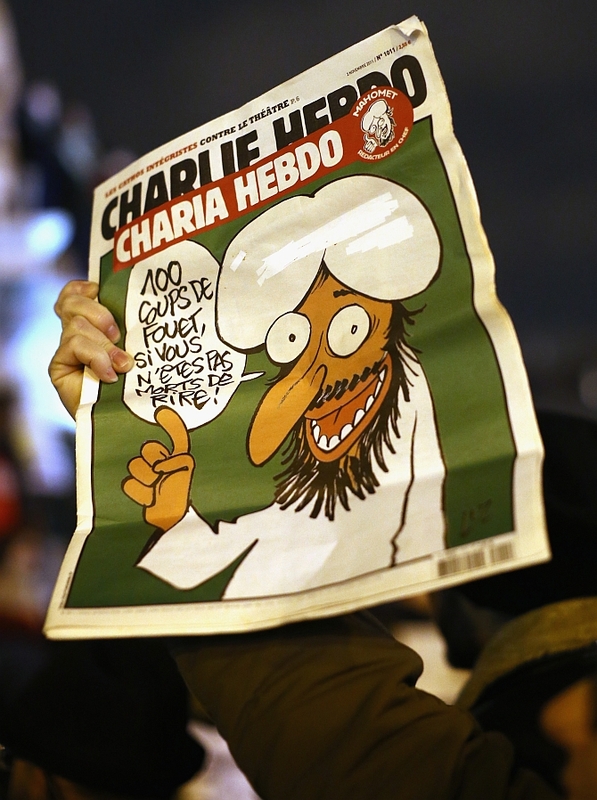 Several German dailies had published the Charlie Hebdo cartoons on their front pages on Thursday in a gesture of solidarity with the French cartoonists. German-language Bild am Sonntag newspaper on Sunday said the bloodshed in France could signal the start of a wave of attacks in Europe, citing communications by Islamic State leaders intercepted by the United States intelligence.